Content overload? What you need is a DAM! 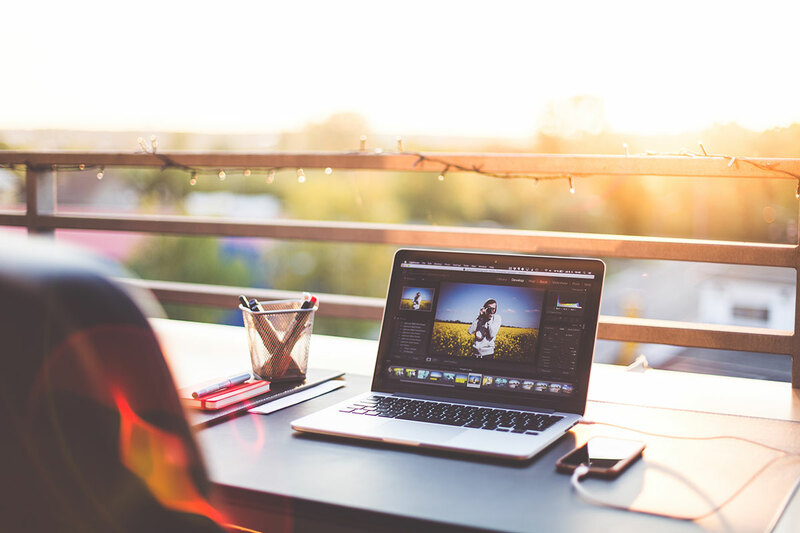 Marketing and Communications Teams produce content for social media, websites and blogs on a daily basis. The pile of content is rapidly growing and can easily get out of hand. If content is king, then a tool for organizing it would be the castle. Time to introduce a new cool feature that will be a great support in your tagging and metadata work, meet QBank's facial feature. 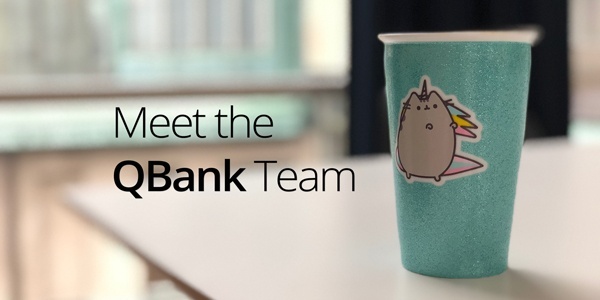 At QBank we are continually growing our stack of integration tools, and this month is no exception. This launch is all about Cloud service providers! 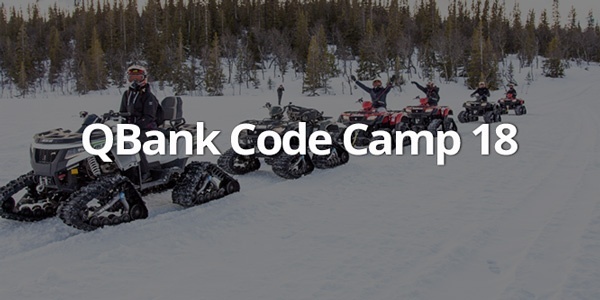 Once a year our Development Team is going away on a Code Camp, with the purposes of coding and team building. This is how it went down 2018, written by Junior Web Developer Charlotte Nilsson. 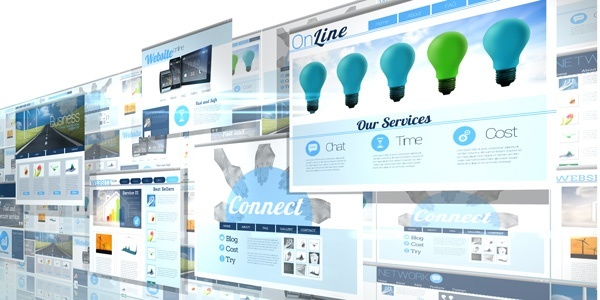 We’re all familiar to Content Marketing, but my guess is that not all are equally enlighten about Context Marketing. 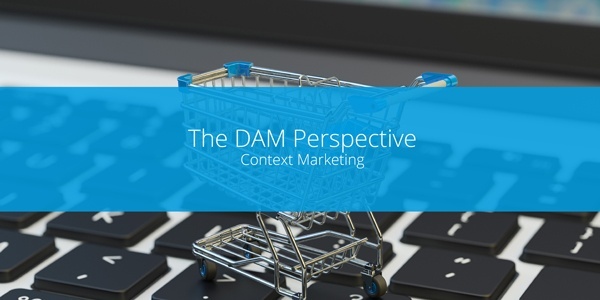 Let's have a look at how QBank DAM can support your Context Marketing efforts. 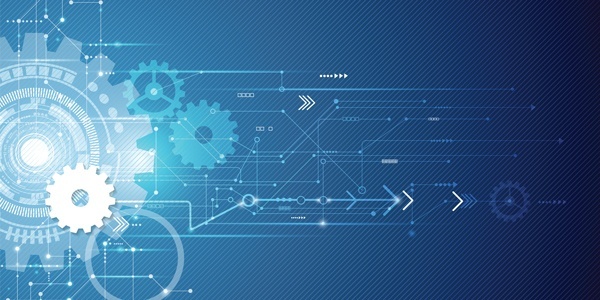 Digital Transformation is hardly something new, but still highly present. Some of you are just getting started while others have already taken off on the digital journey. Wherever you stand, a DAM can stand beside you and offer great support. The stars of QBank - this is charlie! Time for you to get a look of the amazing people behind QBank DAM. This week I would like to introduce you to one of our amazing developers. I sat down and had a chat with the owner of the unicorn mug, Charlotte “Charlie” Nilsson. 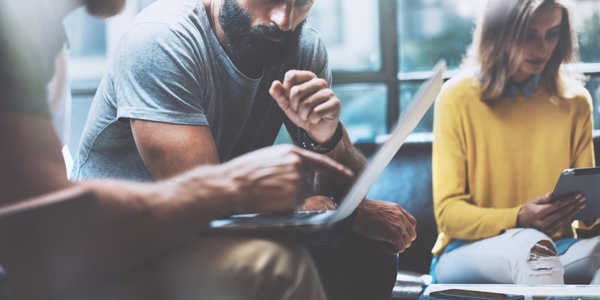 Are you considering adding a DAM to your Martech Stack, and taking control of your digital assets? This post is for you - three reasons to invest. 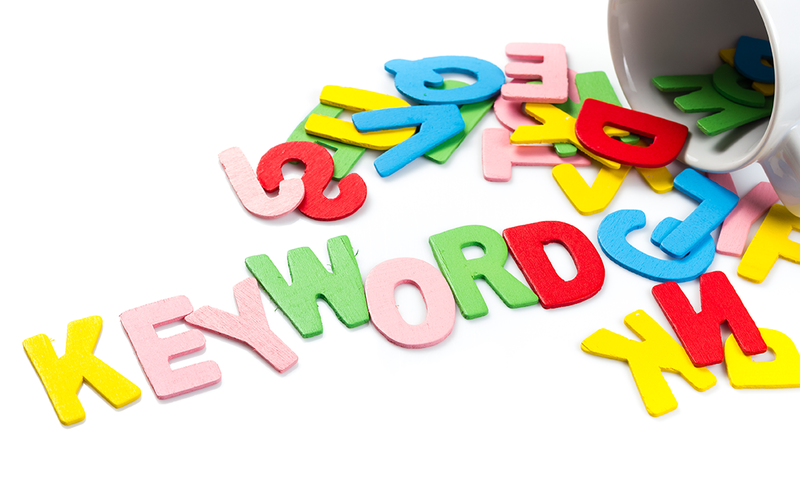 What about multiple keyword value search with both hits and misses, improved data export tool, or extended customization tool for moodbaords? 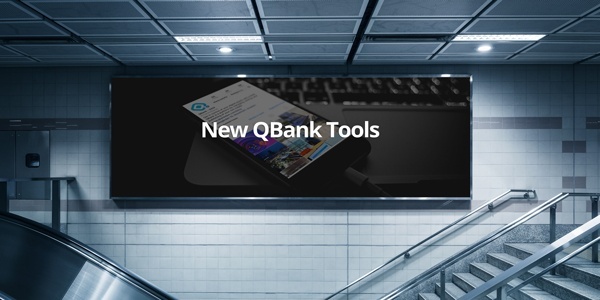 That is just a few of the latest tools in QBank. Please feel free to share this blog post in social media or add a comment below. Please follow us in our social channels for more news and posts. 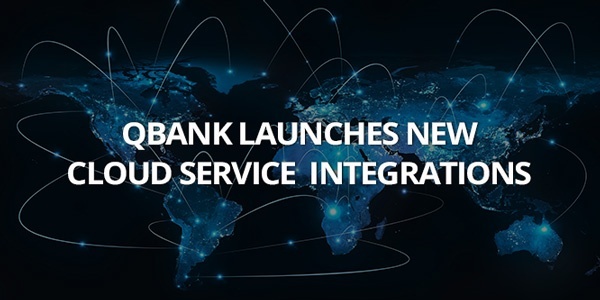 QBank is a DAM software that makes your communication more connected and efficient. 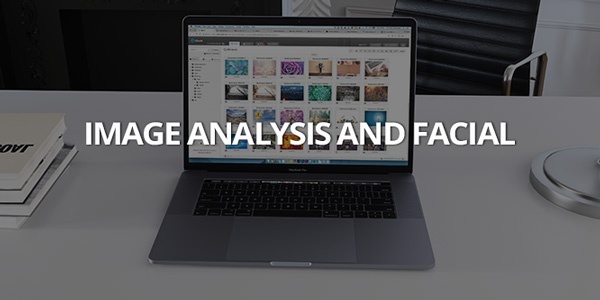 It's integrated with a lot of tools which makes it a flexible hub for all your digital assets. QBNK Holding AB (publ) is the owner of QBank and is listed on Spotlight Stock Market (formerAktieTorget) in Stockholm, Sweden with stock symbol QBNK.